Doo Duty was founded in 2006 to meet a growing demand in Central Arkansas. As a basic economic principle, where there is great demand, for any particular service, there is usually a commiserate supply. However, this principle has not held to be true in Central Arkansas for pet waste removal companies. While this kind of service have been around for over 20 years in other regions of the United States, it has yet to take a strong hold here in our state. Picking up one’s own dog waste is a hated chore in many households. Unfortunately, Central Arkansans hasn’t had a professional company to call up to rid them of this task until now. Doo Duty is not some fly-by-night, opportunistic company that is only out to capitalize on a growing need. The company’s founders saw a dire need for this service in Central Arkansas. However, the vision for this company did not form overnight. Truthfully, Doo Duty happens to be an off-shoot of a very reputable lawn care company that has serviced this area for over 15 years. 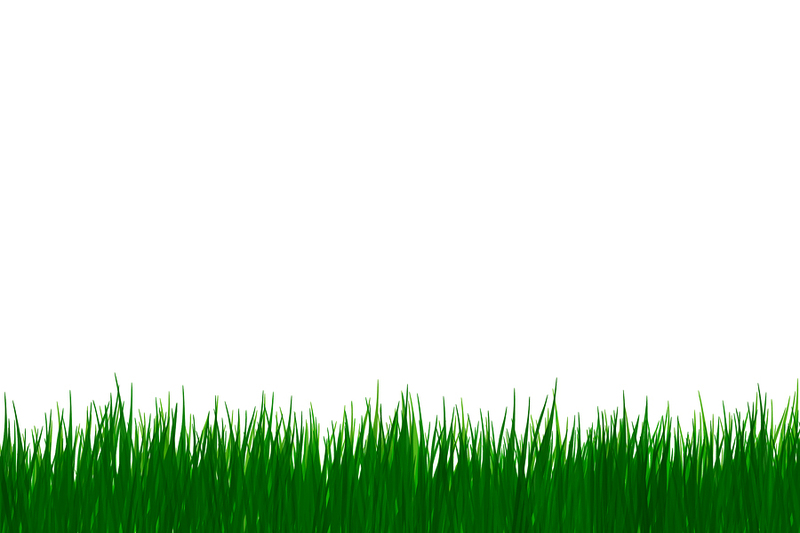 In the course of servicing lawns, we found that most property owners did not pick up their dogs’ waste. Speaking from experience, most lawn care companies didn’t care to handle this “mess” either. Having to maintenance a lawn laden with feces certainly topped the list of complaints by most lawn care workers. Trudging through a backyard with these sometimes unnoticeable “stink bombs ” often left us with some "stinky" surprises on our clothes and shoes. Over the course of 15+ years, it could be said that we have walked our share of miles in deep “doo-doo”(and yeah, with some dogs, it can actually be deep). In all seriousness, this nuisance prompted us to become proactive in doing something to remedy this problem. It seemed instinctively intuitive to us that accumulated feces could pose health dangers to dogs and humans, and we were right. After a little research we began to place names with some of these health risks such as salmonella, E coli hookworms, and parvovirus. All of these infections are greatly proliferated by the accumulation of dog waste. To make matters worse, we found studies that show that out of the 40% of U.S. households that own a dog, 4 out of 10 of them don’t pick up their dog’s feces. We were surprised. Due to this recently gained information, we began to realize that opportunity was laying all over the place, in the form of dog poop. We decided to seize the opportunity, while also dually playing a role in protecting the well-being of the families and pets of Central Arkansas. Since 2006, Doo Duty has yet to waver on our mission to the responsible and professional removal and disposal of accumulated dog waste in Central Arkansas. We are committed to making pet ownership less burdensome and less of a hassle. We strive to enrich the lives of our customers by giving them more free time and space to enjoy their home. We are committed to the role that we play in creating a healthier and cleaner environment for families and pets. With God as our guiding conductor, we will strive to exemplify the most ethical and professional standards in the services that we provide. Although profitability is important, we understand that providing customer satisfaction, trust, and competitive pricing will be indispensable in sustaining success and enjoying longevity as Central Arkansas’ Premier Dog Waste Removal Service.